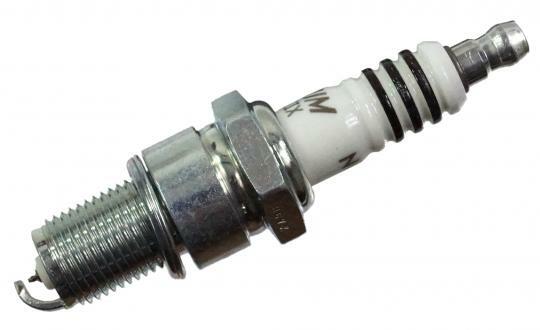 The picture below shows a Spark Plug NGK Iridium. Thousands of other top quality spares listed on our website at refreshingly low prices. Designed for the performance enthusiast, NGK iridium spark plugs offer extreme ignitability, improved throttle response and superior anti-fouling.